We’re happy to announce that Keytar Bear will be back to perform at the 12 Bars of X-Mas. Regular tickets are gone but we still have some last call tickets available. See you on Saturday. Check in information will be posted on Wednesday. This entry was posted in 12 Bars of Christmas and tagged 12 Bars of Christmas, 12 Bars of X-Mas, bar crawl, boston, keytar bear, pub crawl. We at Crawl In Boston are huge fans of Keytar Bear. He has made multiple guest appearances at our events. Including the most recent Pirate Crawl on June 3rd. Unfortunately this past weekend, he was mugged by a group of New Hampshire teens (who were quickly captured by the police). There’s currently a GoFundMe page raising money in his behalf. The amount raised has far exceeded the goal. But if you can help, please do so. We’re loving seeing the Boston community come together like this. And we can’t wait to hear his music again soon. This entry was posted in Uncategorized and tagged keytar bear. We’re very happy to announce that Keytar Bear will be making a guest appearance at the Pirate Crawl. On Saturday June 3rd, we’ll be bringing you the 9th edition of the finest themed bar crawls that Boston has to offer. It’s time to kick off the summer with the return of the Pirate Crawl. We are so excited. 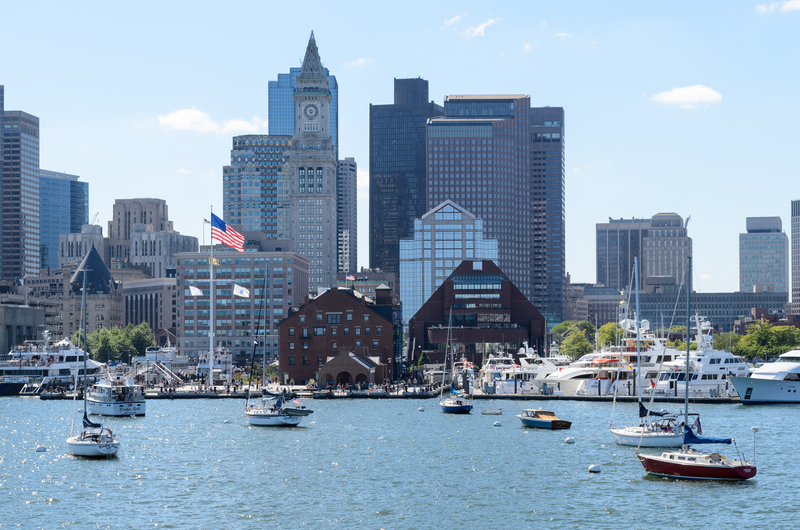 One of the stops will take us onto a boat for a scenic trip of the Boston Harbor. After the party cruise, we’ll be navigating around Boston to the most fun bars in the area. Limited Tickets Available between $25.00 – $30.00. The price will increase as the event gets closer and tickets get low. Tickets include Admission onto Boat Cruise, $3.50 or less drink option at each bar, Pirate Flag, Koozie, Temporary Pirate Tattoos, Limbo Contest and Photo Booth. This entry was posted in Pirate Crawl and tagged bar crawl, beer, booze, booze cruise, boston, college, cruise, events, keytar bear, party, Pirate, pub crawl, singles.